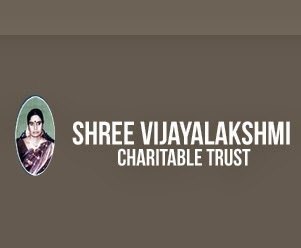 Shree Vijayalakshmi Charitable Trust is providing scholarship for Merit holders of SSLC, HSC, DIPLOMA & UG for their higher education every year. 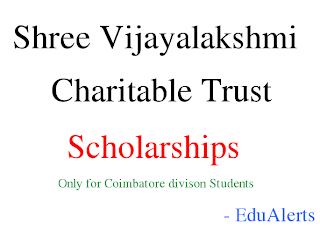 This Scholarship only Applicable for the Students belongs to Coimbatore Division. 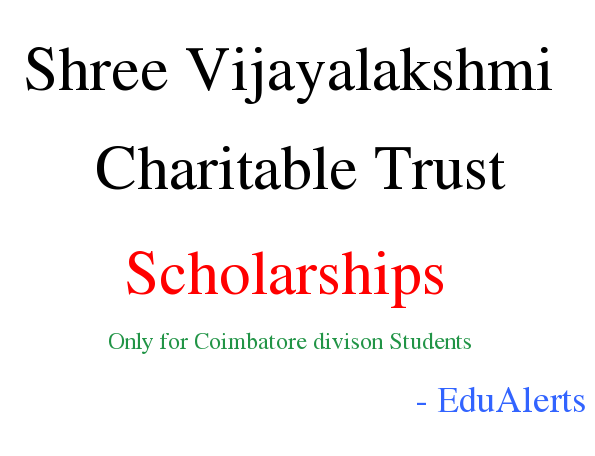 The Students having the marks of 90% or more than 90% are eligible for this benefit. The student should obtained above 90% in their every Semester.